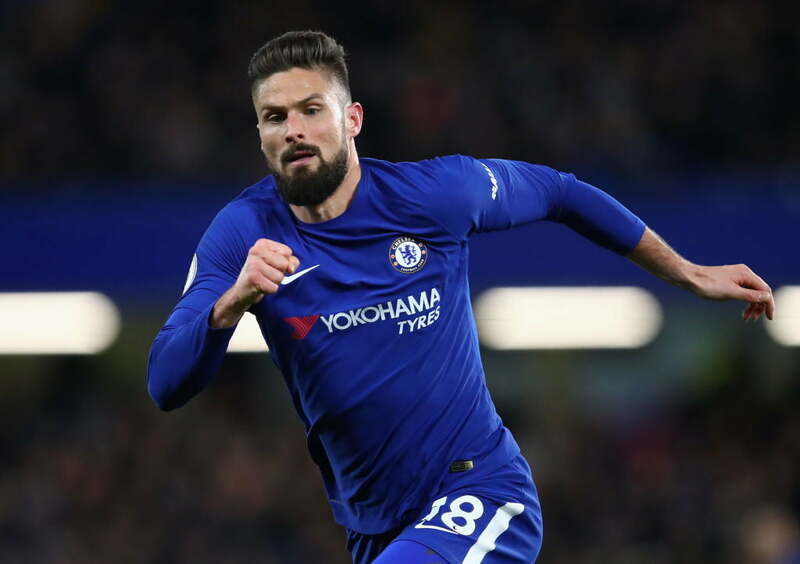 Atletico Madrid have approached Chelsea over the possibility of taking Olivier Giroud on loan, according to Sky sources. However, it is believed Chelsea would prefer to do a permanent deal with the Spanish club. Giroud scored three goals in 13 appearances for the Blues last season after joining from London rivals Arsenal in January. The 31-year-old was part of the France squad that won the 2018 World Cup, although he failed to score in seven appearances for Les Blues in Russia. list of squad to face Liberia, Mikel included.